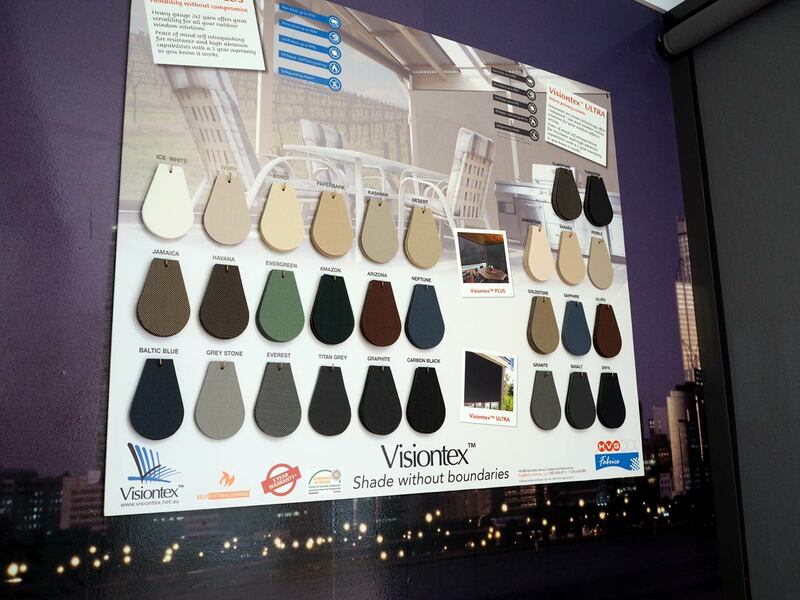 Vision Decor offer a range of outdoor channel blinds in Perth options for all styles and budgets. A Classic, affordable option to protect your home from the elements. Budget Channel Blinds from Vision Decor offer you a durable, attractive outdoor shading solution at an affordable price point. More information coming soon! In the meantime, check out our projects gallery.